What a lovely old dresser. There's never enough hours in the day, is there? 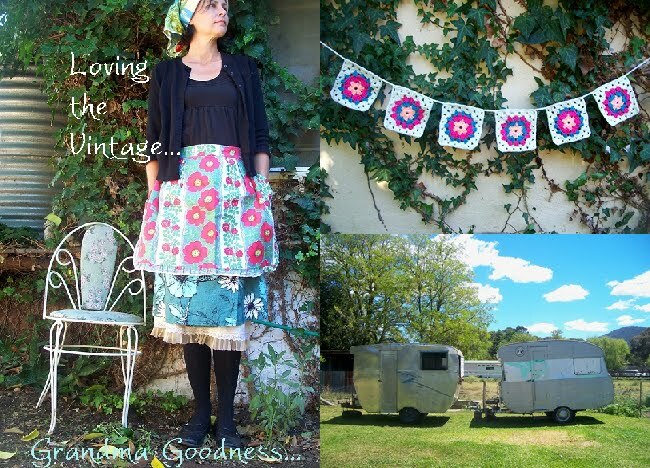 Just found your lovely blog - and thought I'd say hello as a fellow lover of vintage and crochet.